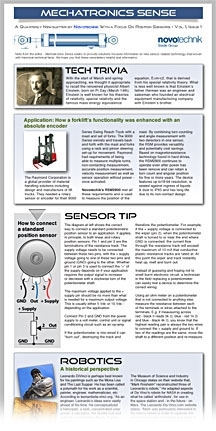 covering topics in motion control including applications, useful tech tips and videos. Novotechnik will not sell or give out your information. Sign up now to read about the latest technology including the 2018 Cadillac CT6 sedan's Super Cruise™. 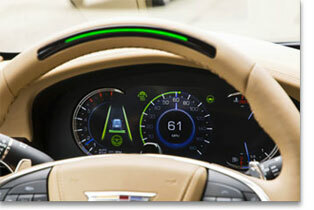 According to Cadillac's Lead Development Engineer, Daryl Wilson, "it's the first hands-free driving system for the highway."